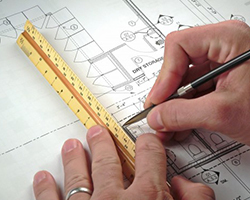 Home Why Choose Engineering Solutions? We educate you on the scientific and technical principles, code and standard requirements that relate to your specific concern to enable you in making those informed decisions. We are a leader in system designs. 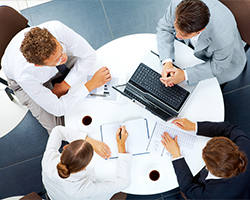 We will design the system to meet your goals and satisfy insurance and local jurisdiction requirements. 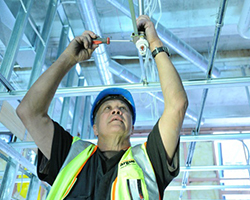 Engineering Solutions can professionally install a wide array of state-of-the-art systems including: alarm systems, Fire Hydrant system, access control systems that work with proximity key cards, fire systems, hold-up/panic systems, medical alert systems, closed-circuit television systems (CCTV), electrification and many more. 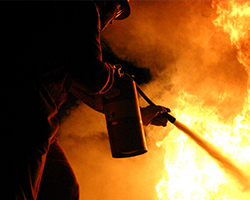 We have pioneered in providing the best Fire Safety Services in the Maldives. Our team of trainers are capable of providing the most sophisticated and intensive training and promising results.